Stretching from Ealing and Ruislip in the West and Epping in the East, the Central Line is by far the fastest way to get across London either for business or leisure. Offices near the Central Line can be hard to find, especially those on the smaller scale. 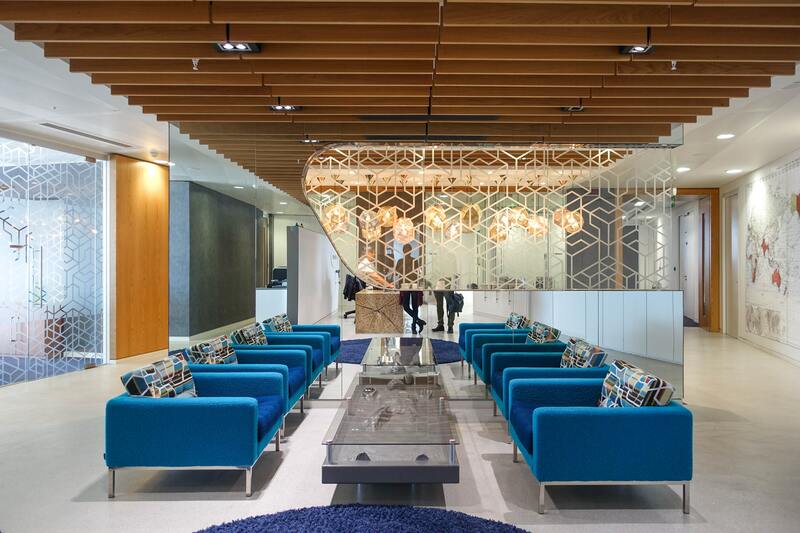 We've scouted Realla in search for some real gems of an office for 20 or fewer people. 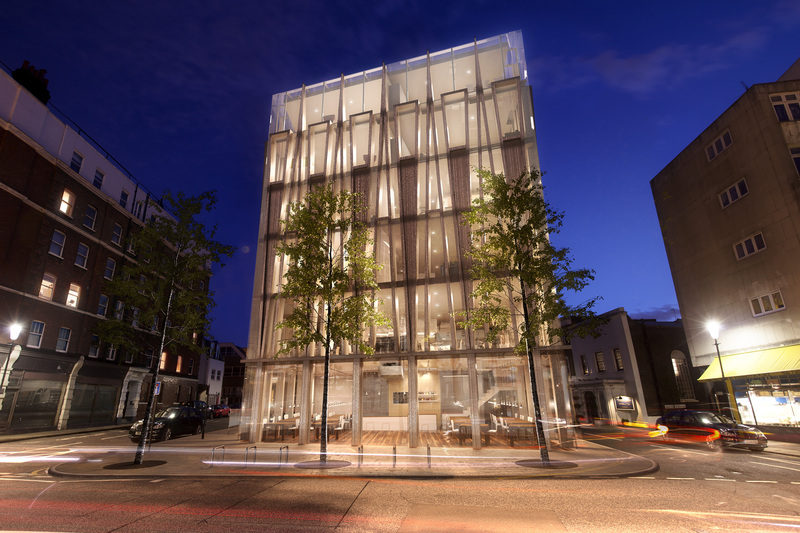 This brand new SPPARC designed contemporary mixed use development is the first on our list, located just 2 minutes walk away from Notting Hill Gate. The property is surrounded by fantastic amenities with numerous cafes, bars, restaurants and shopping facilities all within easy walking distance. 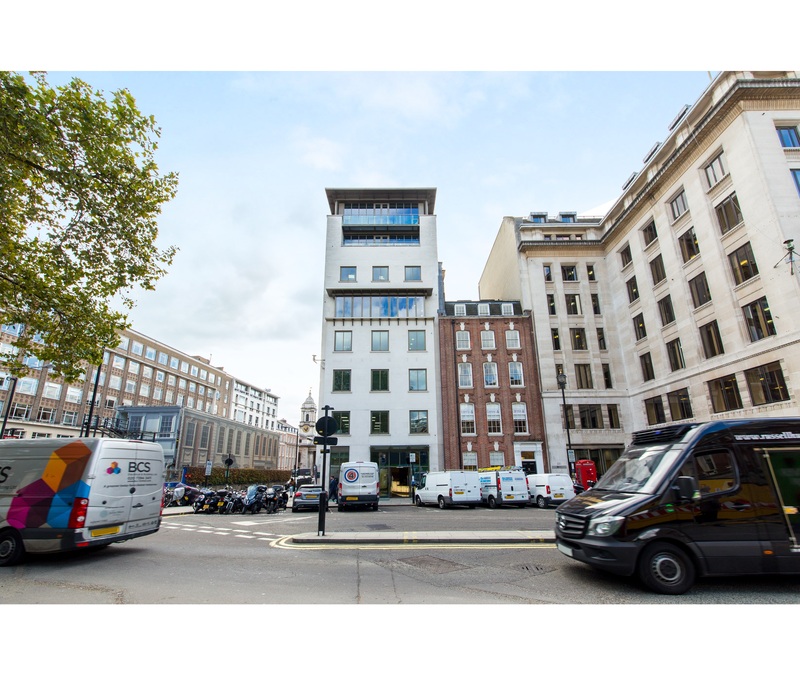 This beautiful office space is situated on Portman Square, just 0.3m from Marble Arch station. 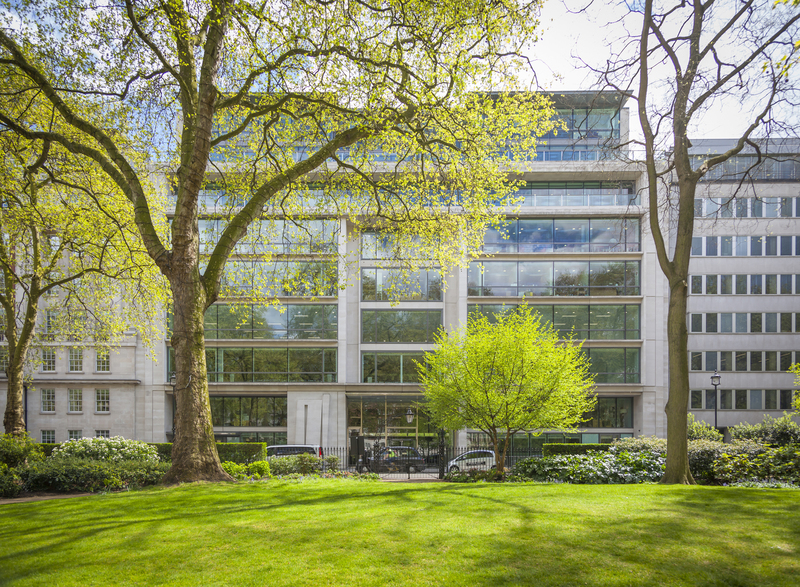 Portman Square is home to a number of quality occupiers and offers excellent leisure amenities on its doorstep, including the Home House Private Members Club. You will not be short of places to take your client for meetings near this office, Hanover Square in Mayfair is in one of London’s most sought-after areas, it benefits from numerous luxury retailers concentrated in and around Bond Street, five-star hotels which include Claridge’s, The Connaught, The Dorchester and The Ritz. 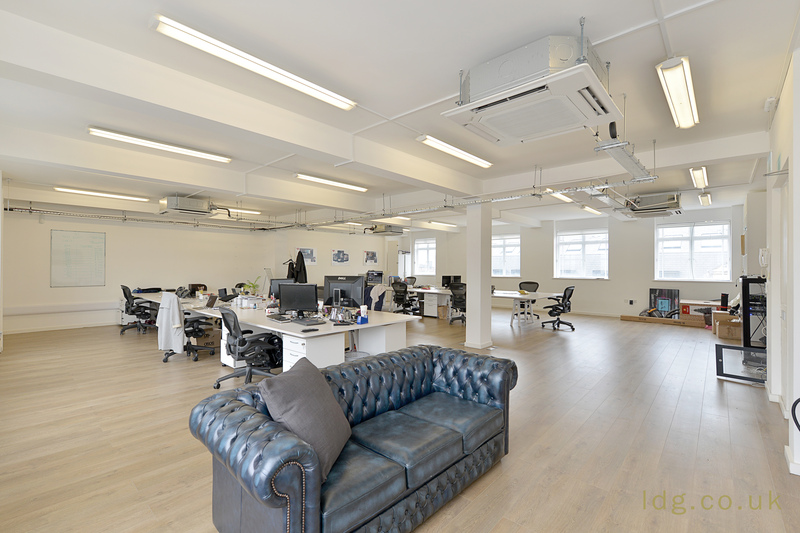 This 1,426 SQFT office space is located a stones throw from Oxford Circus station. The property benefits from an open space plan, wooden flooring, good ceiling height and excellent natural light. 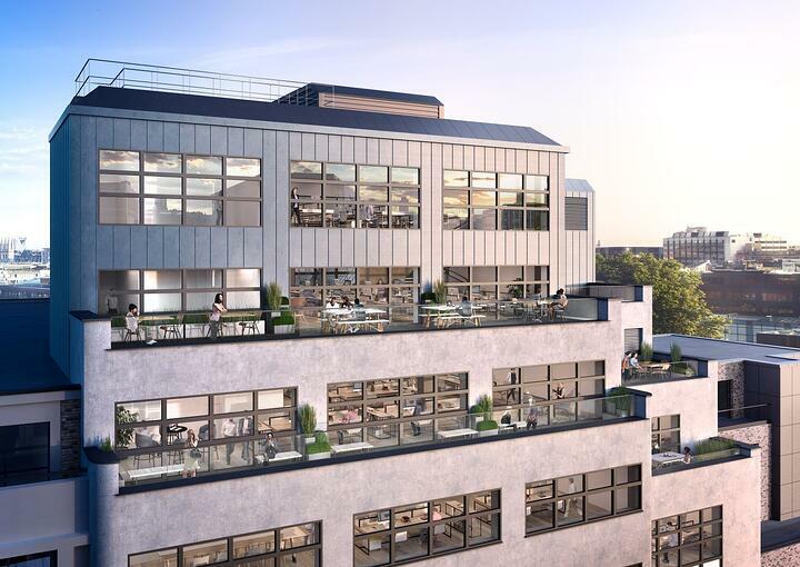 Being 0.1 miles from Holborn station is not this buildings only perk, it also comes with a 580 sq ft Roof terrace. 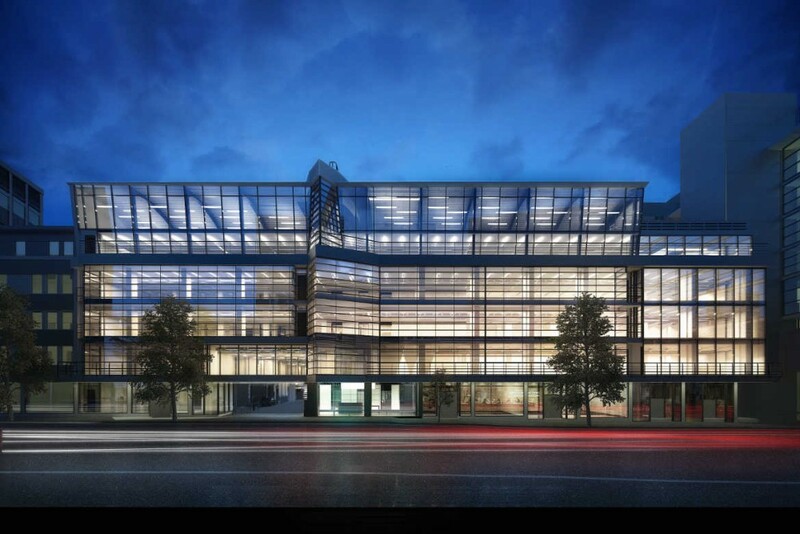 Midtown has attracted some of the world’s largest occupiers and is seeing a significant inflow of innovative start-ups. Stroll through the area and you’ll pass the offices of Google, Skype and Yahoo standing shoulder to shoulder with corporates names such as Deloitte and Goldman Sachs and leisure ventures from Gymbox to the Rosewood Hotel. Salesforce Tower comprises a striking skyscraper in the heart of the City of London featuring an impressive triple height reception, a one of a kind tropical aquarium, concierge reception, bars, restaurants and destination call lifts. The 22nd floor offers high quality fully fitted offices, including meeting rooms. 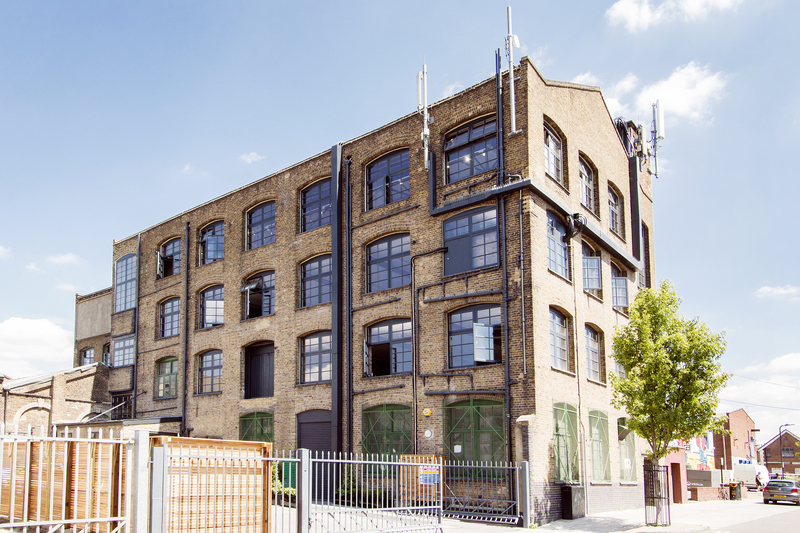 12 minutes walk away from Stratford International you will find this characterful office space in the Hackney Wick Warehouse. 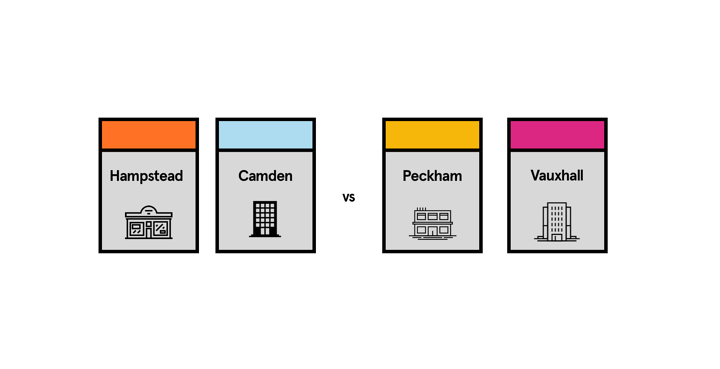 Well known for its growing media and arts communities, Hackney Wick is fast-becoming one of London’s most creative and dynamic business hubs. This area also boasts a wide range of amenities with the two largest parks in East London on its doorstep.